This week Chef Erin Shambura the co-owner and chef of Fausto in Brooklyn stops by. 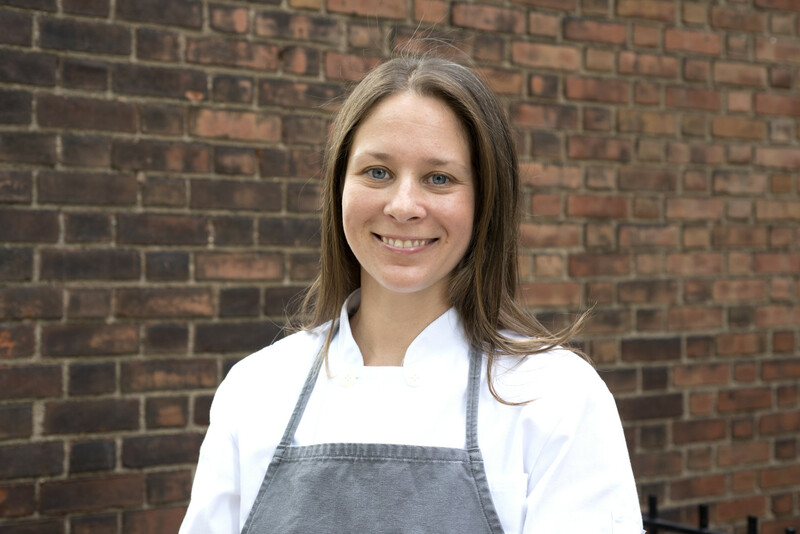 Chef Shambura has previously worked at Mercer Kitchen, Del Posto, Lupa and L’Artusi. In this episode we discuss coming up the ranks in some of the finest Italian restaurants in NYC, getting burnt out and moving to Italy, and what it is like to be in the beginning months of running a newly opened restaurant.